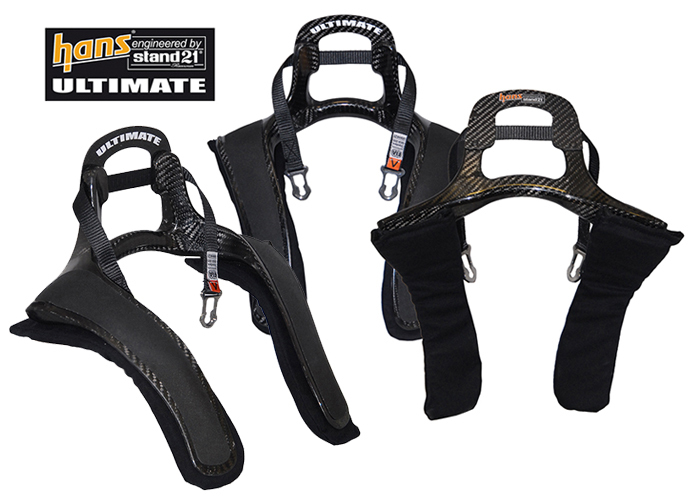 Already, the HANS® Ultimate is considered as the new reference in frontal head restraint devices. Be the first to know of its introduction in the marketplace planned during the second trimester 2013, by regularly checking our Internet site. Top Fit hood: It will capture your mind. One point prevailed during the design of this new hood: Optimum fitment! Top Fit is designed so that you can get both a small or larger opening from the same hood. We invite you to discover this new hood available in two sizes in a few weeks from your Stand 21 retailer. 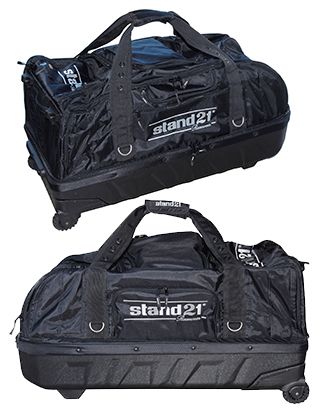 At the dawn of this new season, Stand 21 offers a new extra-large travel bag. The ACO have chosen Stand 21 to add racing products, adapted to professional as well as amateur drivers, to its famous 24 heures du Mans Collection. 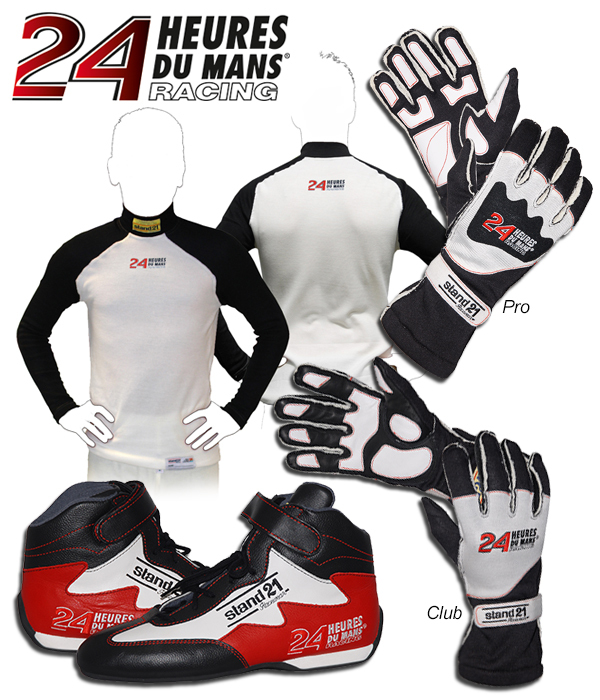 Starting in April, you will be able to buy racing gloves, boots and underwear, all branded 24 Heures du Mans. The ACO has an online shop as well as 2 physical facilities (more details at http://boutique.lemans.org/en_info-lmboutique.html). in the 2013 Stand 21 catalog now available from our network. on our website. So keep your eyes open or subscribe to the Stand 21 Youtube channel. 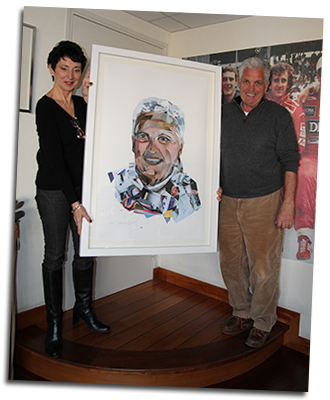 Inspired by the story of Yves Morizot in the world of motor racing, the contemporary artist Debroeck has made a portrait of Stand 21’s founder based on the recycled medium process from which she made herself a worldwide specialist in recent years. After an initial period of conventional oil portraits achieved in the past 30 years, the artist has indeed found interesting to create new works from images which, strictly speaking, expose the character and eventually become part of the personality of her models. Hence the media recycling of motorsport magazines in this representation of Yves Morizot. 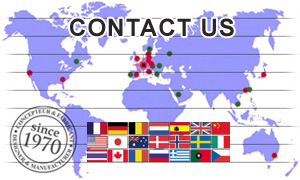 Debroeck has exhibited all over the world, from Paris to Hong Kong via New Zealand. You can see some of her works on permanent display at the Absolute Art Gallery in Bruges and Knokke Heist (www.absoluteartgallery.com) or contact his agent Jean-Philippe Chatain. Through its network, Stand 21 is pleased to actively participate to various charities. At the launch of the Stand 21 fire-retardant brassiere intended for the growing number of women involved in motorsport in that continent, Stand 21 Australia has decided to support the work of the McGrath Foundation by donating 20 Australian dollars from the sales proceeds the brassieres. The McGrath Foundation was founded by Jane McGrath and her husband Glenn after Jane's personal experience with breast cancer. That experience led her to generate a donation campaign to create "McGrath Breast Care Nurses" (nurses specializing in breast cancer) across Australia and increase awareness of this problem among young Australians. The McGrath Foundation's mission is to ensure that every Australian family affected by breast cancer can have access to a specialized nurse, regardless of geographic location or financial situation. To accomplish this goal, at least 150 "McGrath Breast Care Nurses" are needed. Jane was only 31 years old when diagnosed with cancer. The knowledge from that experience has encouraged women of all ages (including under 40) to check their breasts regularly. The McGrath Foundation "Curve Lurve" was developed to generalize the awareness of breast cancer with the next generation of Australian women. Race2Recovery are a team of volunteers, racing to inspire those who are injured, disabled or facing adversity, by being the first team of predominantly injured servicemen to complete the formidable Dakar Rally in South America, January 2013. They are doing this to raise money for a charitable cause, one chosen by the injured members of the team. It is a Help for Heroes project, the Tedworth House recovery centre in Wiltshire, where injured serviceman can receive every kind of support, forever. Sincerely touched by the willingness of this nice team and their hope to ease the life of these British heroes, Stand 21 UK was proud to support the race team with (often necessary) made-to-measure racewear and offered to provide signed products for any auctions throughout the year that could help to raise more money for the project. Please visit www.race2recovery.com to learn more about the mission and read the Dakar memories of the team. Stand 21 golf charity: for the 7th time, Stand 21, AFIG, Golf Beaune Levernois and the city of Beaune organized this competition that attracted more than 90 athletes from all sporting fields. This year, the event raised more than €10,000 in favor of Corentin Le Guen, who became quadriplegic after a rugby accident. His dream is to create a quad rugby team for the next Olympic Games in Brazil.